The controlling of the process flow is essential in the assorted industries and to effectively control thereof, we introduce the unmatched quality catalog of the ball valve. This ball valve is made from the quality tested material, wherein the ball shaped closure has made given it recognition as a ball valve in the industries. This spherical closure of 90° closes the valve completely, which can be set as per the end user requirement. The comprehensive range of this ball valve meets all the international quality standards and hence promises to perform unfailingly throughout the life expectancy. 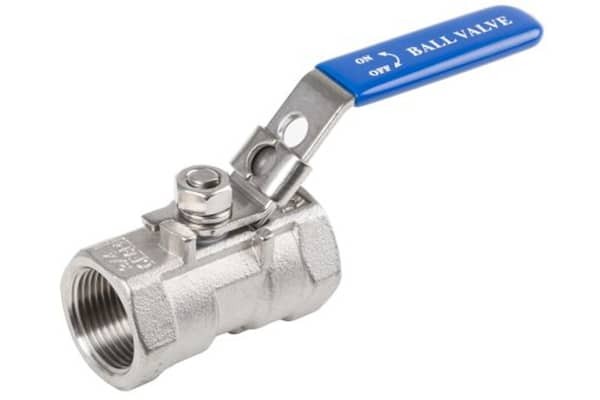 This ball valve manufacturer comes in the miscellaneous dimensions to fulfill the specific need of each industry, at the lowest possible prices in India and overseas.